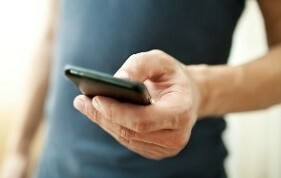 Make JL Fence.Com your first choice when you need a residential and commercial fencing contractor. We do it all. Check out the images on our gallery page to see what our fence installation and repair services can accomplish. 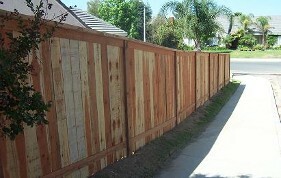 JL Fence.com is your complete fencing contractor from fence installation to fence repair services in Inland Empire, California. Our years of experience in the fence industry make us your best choice in fencing. Owner, Jesse Luis, has been a fence expert since 1992. We want to work for you no matter the size of the job. From a small yard that needs a picket fence to a commercial property chain link fence or beyond we do quality work every time. 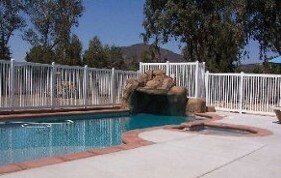 We can match any fence and/or design.